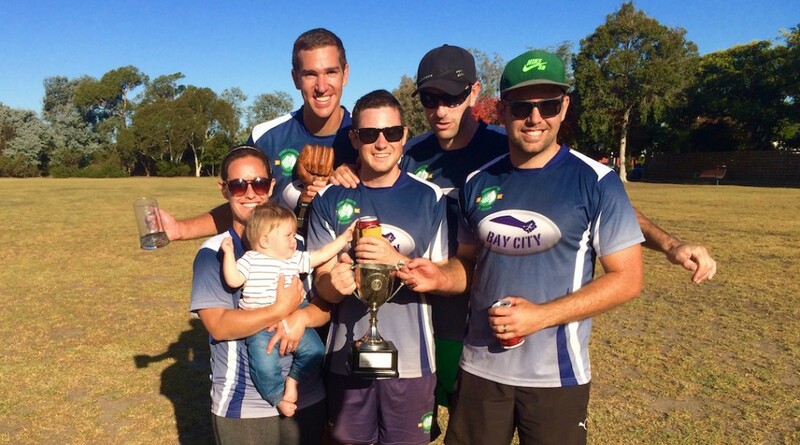 Bay City Fisters claim the first PNT of 2016! 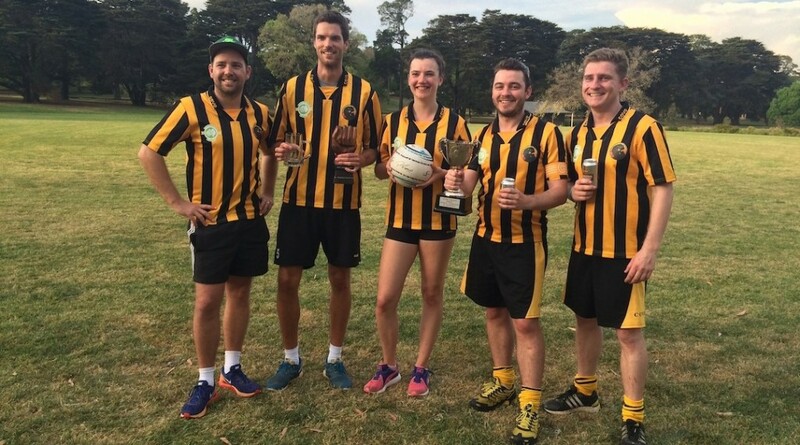 The Fist & The Furious are 2015 F-League Champions! 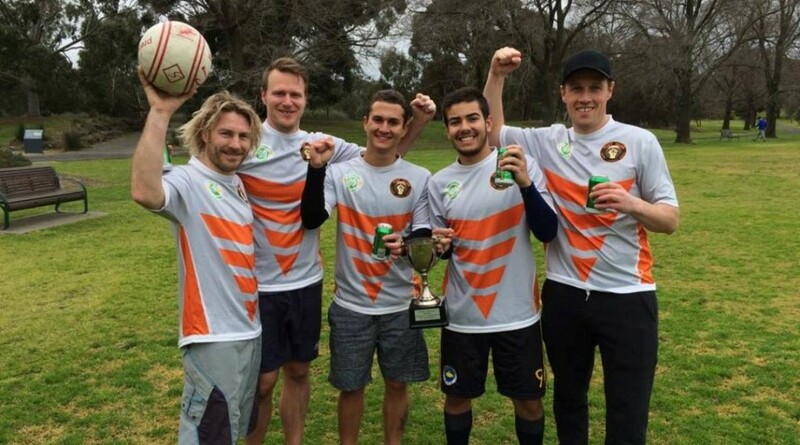 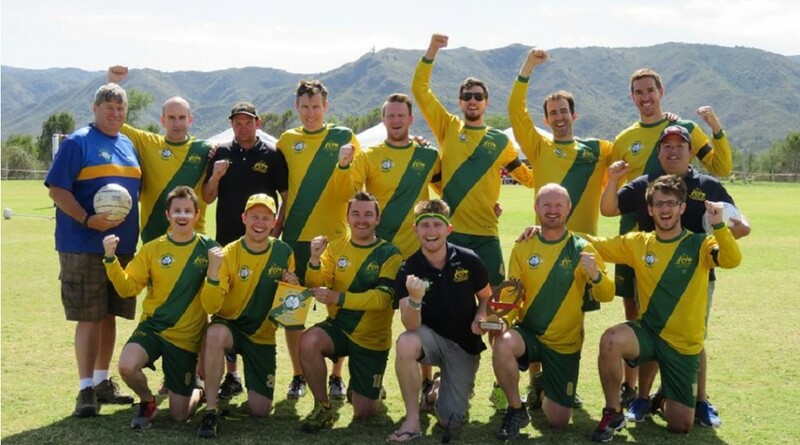 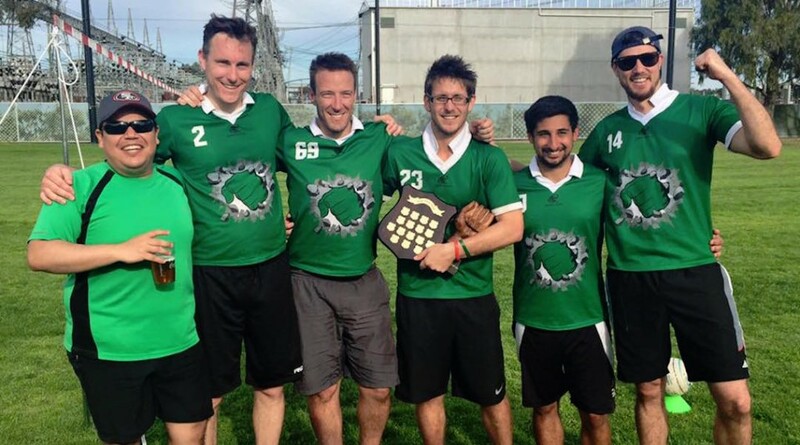 Westside Wombats clinch second PNT at Fistivus XIV! 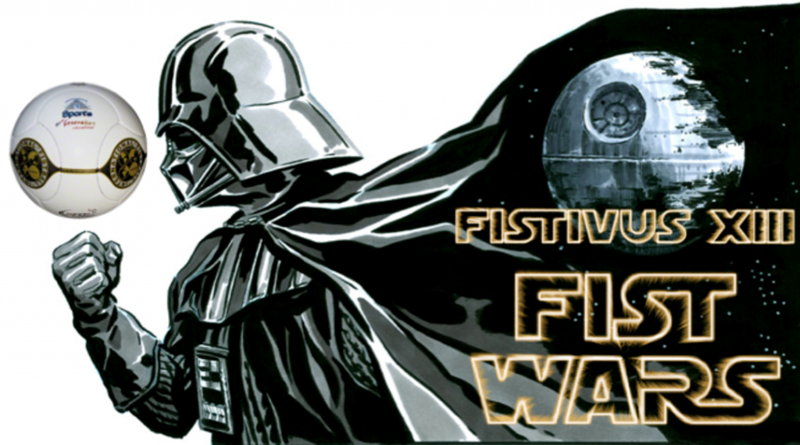 It’s time for Fistivus XIII – Fist Wars! 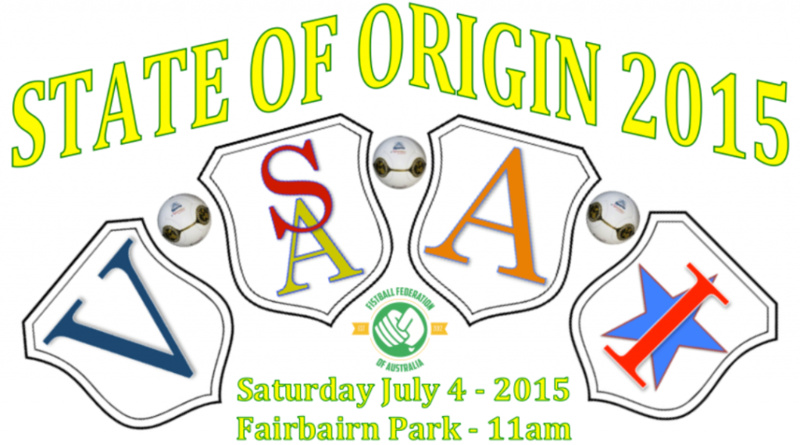 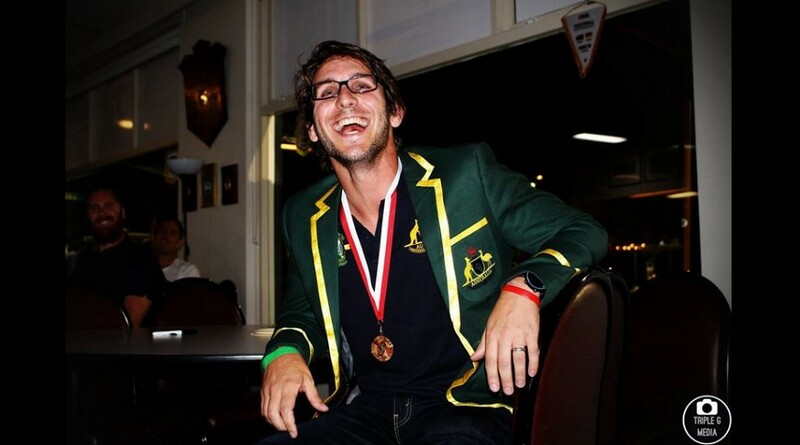 State of Origin 2015 announced! 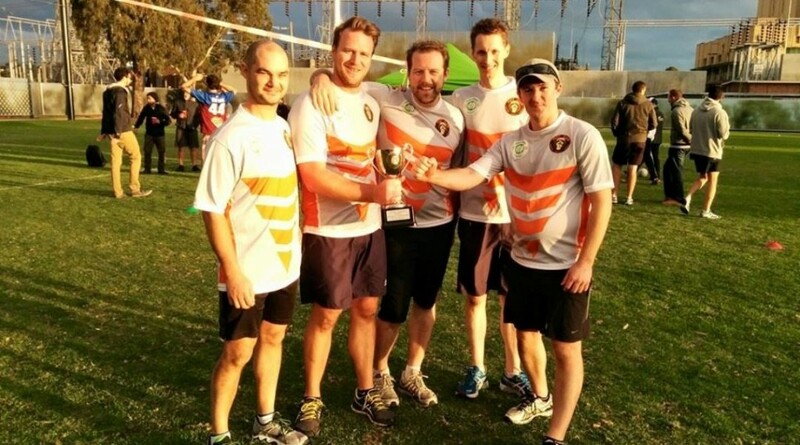 Fist Club go back-to-back in Fistivus XII! 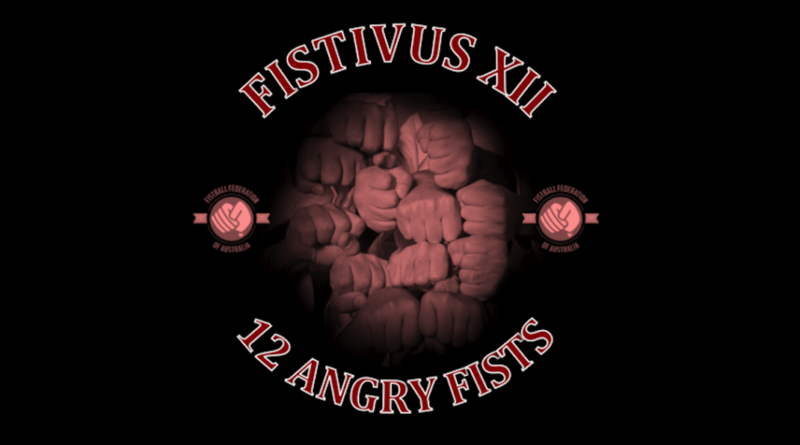 Fistivus XII – Twelve angry fists, plus a few more!